A bathroom shared by two bedrooms. A bank account owned by two or more persons who share equally in the rights and liabilities of the account. An annuity with multiple annuitants (usually spouses) that makes payments as long as either of the annuitants are alive. Credit that is issued to two people based their credit reports and their combined assets and incomes. The repayment of joint credit is the responsibility of both parties. When two people (typically spouses) both own an undivided interest in a property. If one joint tenant passes away, the other receives the title to the entire property. A partnership between two or more parties for the purpose of purchasing, owning, and/or developing real estate for a specific purpose and duration. A property held in the name of more than one person. A determination by a court of law or a judicial decision. 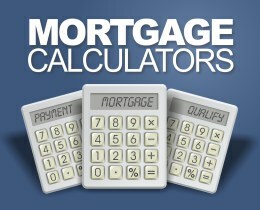 A loan that is subsequent to the claims of the holder of a prior (senior) mortgage.